9. 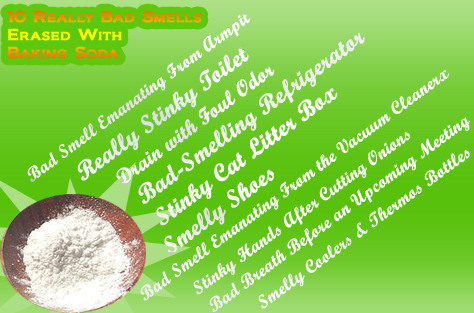 Top 10 Home Remedies has a whole list of how to remove bad smells with it! Yes!